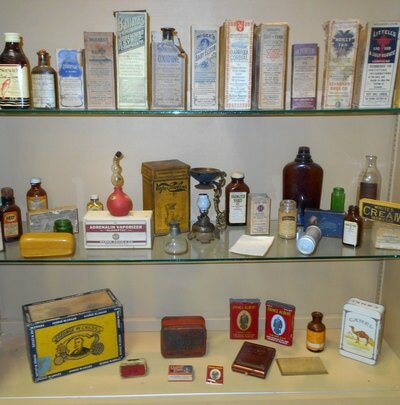 Early in the 20th century, John Taylor Cochrane built a railroad station for his “Carrollton Short Line Railroad” between the communities of Bridgeville and Franconia at the site of what is now the city of Aliceville. AT&N (Alabama, Tennessee and Northern) railroad depot at Aliceville under construction. 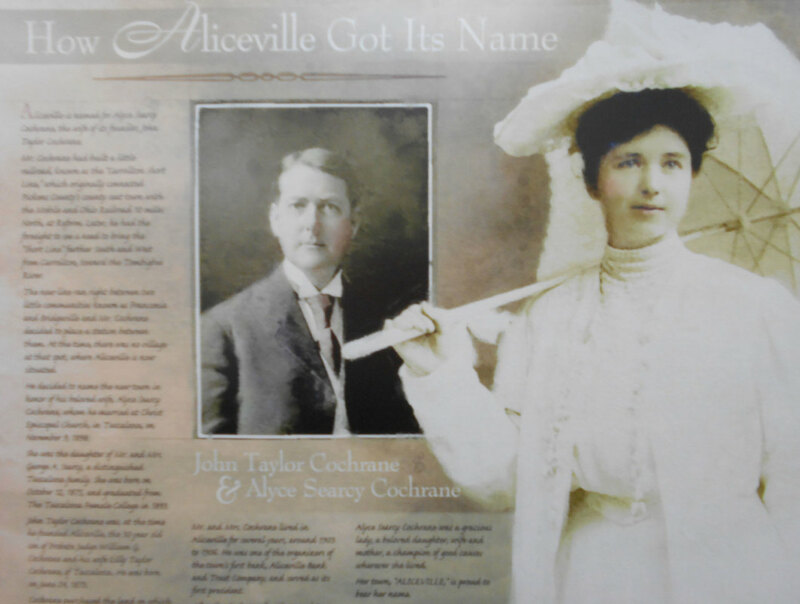 John Taylor Cochrane, founder of Aliceville and his wife, Alyce Searcy Cochrane, for whom the town is named. ​​Mr. Cochrane named the town in honor of his wife, Alyce Searcy Cochrane. 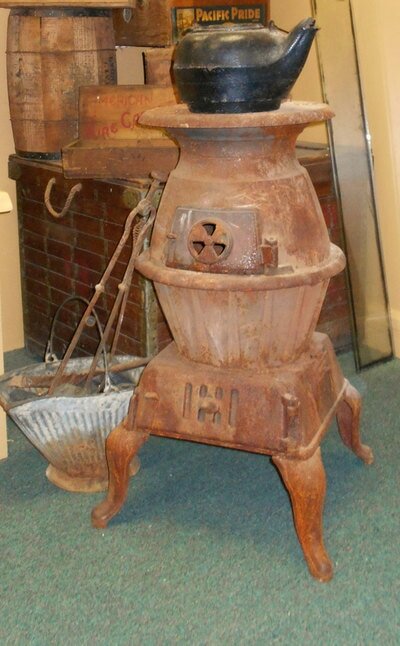 In this extensive and diverse collection, the history of Aliceville is traced from its founding in 1902 through today. 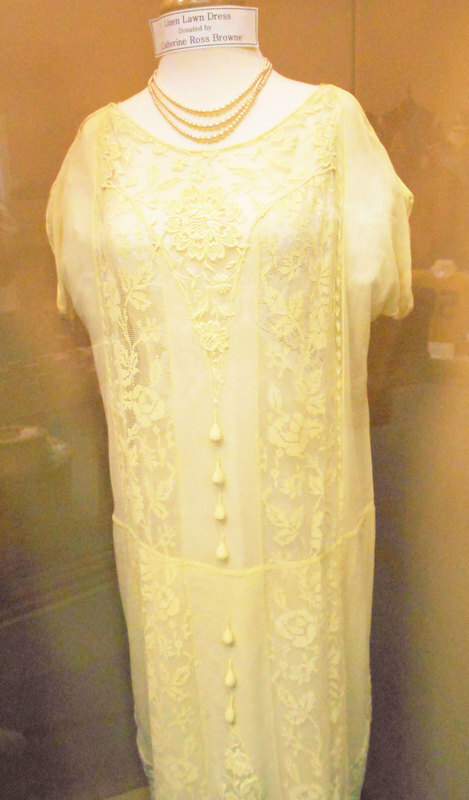 See historic maps, photographs, antique household items, and vintage clothing worn by fashionable ladies of yesteryear. Learn about the manufacturers, timber industries, and farming concerns that have kept the Aliceville economy vibrant over the years. The exhibit celebrates the new directions being taken by today’s leaders and the new products being produced in Pickens County.